Watch that trigger finger, dammit!!!! 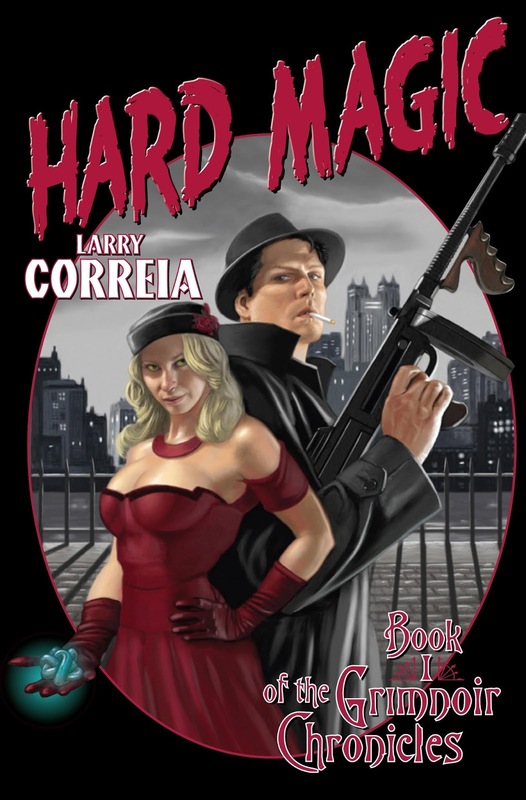 For a Larry Correia novel, I really expected better of the cover artist. Maybe Larry didn't get to see it before it went final? I so hope so. It's a series so I'm hoping the cover art in the later books is more cognizant of these blunders.